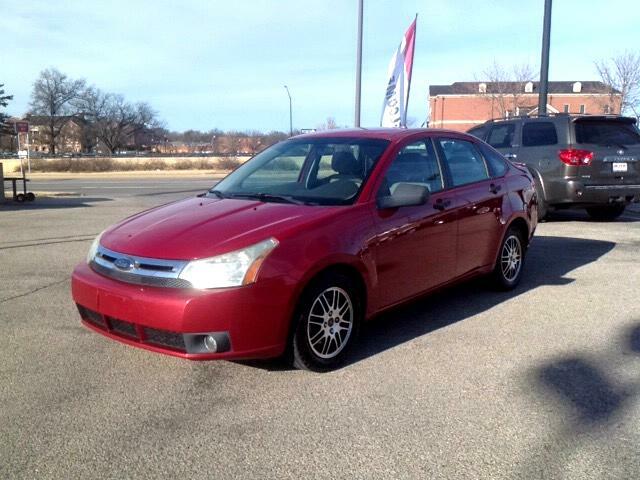 ****2.0L, AUTOMATIC, 24/33 CTY/HWY MPG, SE TRIM*****SALSA RED PEARL EXTERIOR WITH ETCH TWO TONE GRAY CLOTH INTERIOR. THIS SUPER ECONOMICAL SEDAN WILL FIT ANY BUDGET AND KEEP A SMILE ON YOUR FACE ALL THE WAY TO THE BANK!! !